Anacharis canadensis Anacharis canadensis (Michaux) Planchon, Ann. Mag. Nat. Hist., ser. 2. 1: 86. 1848. Elodea canadensis Michaux 1803. Anacharis canadensis var. planchonii Anacharis canadensis (Michaux) Planchon, var. planchonii (Caspary) Victorin, Contr. Lab. Bot. Univ. Montreal 18: 40. 1931. 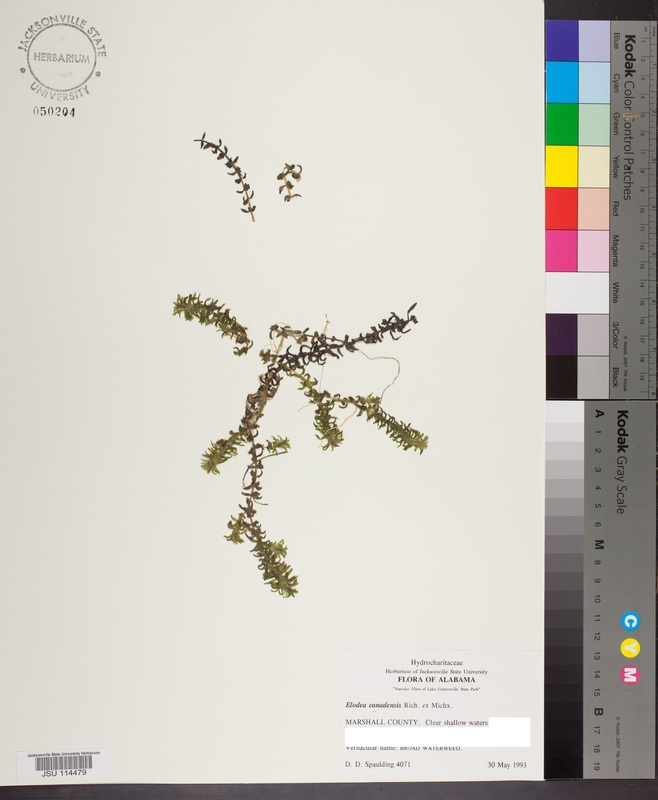 Elodea planchonii Caspary 1857. Anacharis canadensis var. latifolia Anacharis canadensis (Michaux) Planchon, var. latifolia (Caspary) Sanio, Verh. Bot. Vereins Prov. Brandenburg 32: 121. 1890. 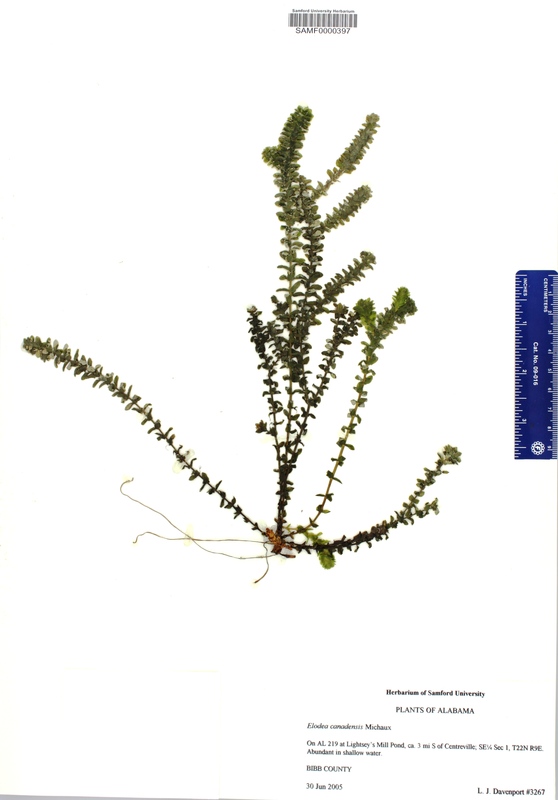 Elodea latifolia Caspary 1857. Anacharis linearis Anacharis linearis (Rydberg) Victorin, Contr. Lab. Bot. Univ. Montreal 18: 41. 1931. Anacharis linearis (Rydberg) Victorin, Contr. Lab. Bot. Univ. Montreal 18: 41. 1931. Anacharis planchonii Anacharis planchonii (Caspary) Rydberg, Fl. Plains N. Amer. 57. 1932. 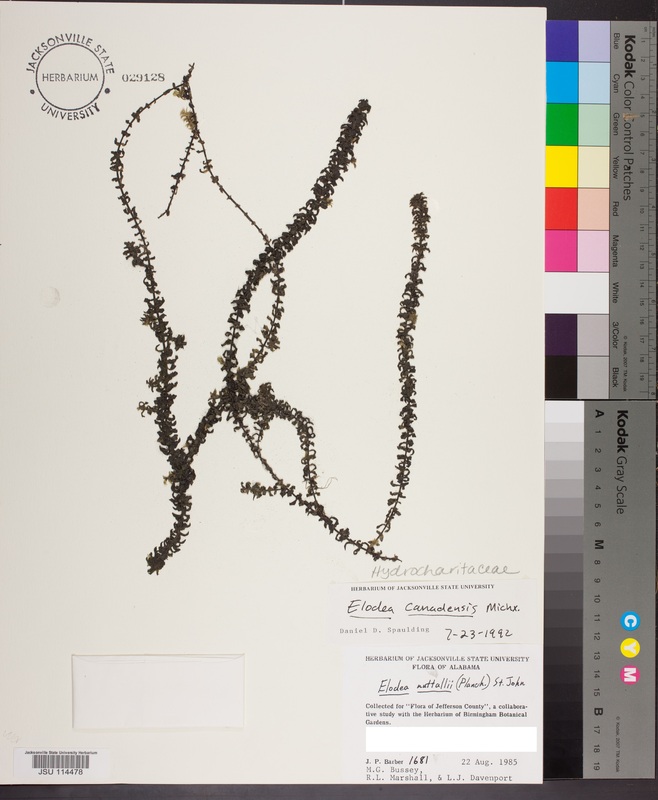 Elodea planchonii Caspary 1857. Elodea brandegeae Elodea brandegeae H. Saint John, Res. Stud. 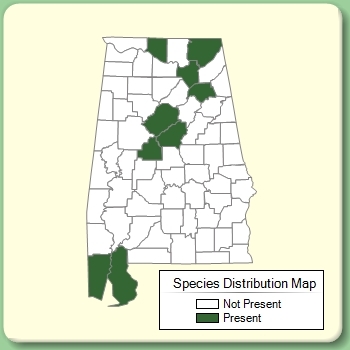 State Coll. Wash. 30(2): 25. 1962. CALIFORNIA: Nevada Co.: Truckee, pools above lumber mills, Jul 1908, Brandegee s.n. (holotype: UC). Elodea canadensis var. planchonii Elodea canadensis Michaux, var. planchonii (Caspary) Farwell, Amer. Midl. Naturalist 10: 203. 1927. 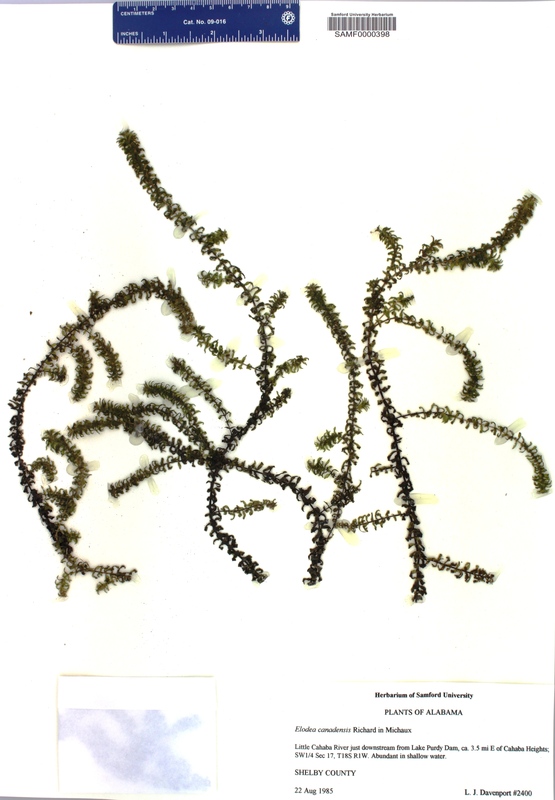 Elodea planchonii Caspary 1857. Elodea canadensis var. latifolia Elodea canadensis Michaux, var. latifolia (Caspary) Ascherson & Graebner, Syn. Mitteleur. Fl. 1: 403. 1897. Elodea latifolia Caspary 1857. Elodea ioensis Elodea ioensis Wylie, Bull. Lab. Nat. Hist. Iowa State Univ. 6(4): 48. 1913, nom. illegit. Philotria iowensis Wylie 1911. Elodea linearis Elodea linearis (Rydberg) H. Saint John, Rhodora 67: 29. 1965. Philotria linearis Rydberg 1908. Elodea planchonii Elodea planchonii Casp., Monatsber. Königl. Preuss. Akad. Wiss. Berlin 1857: 47. 1857. CANADA: Saskatchewan: Without data, Drummond s.n. 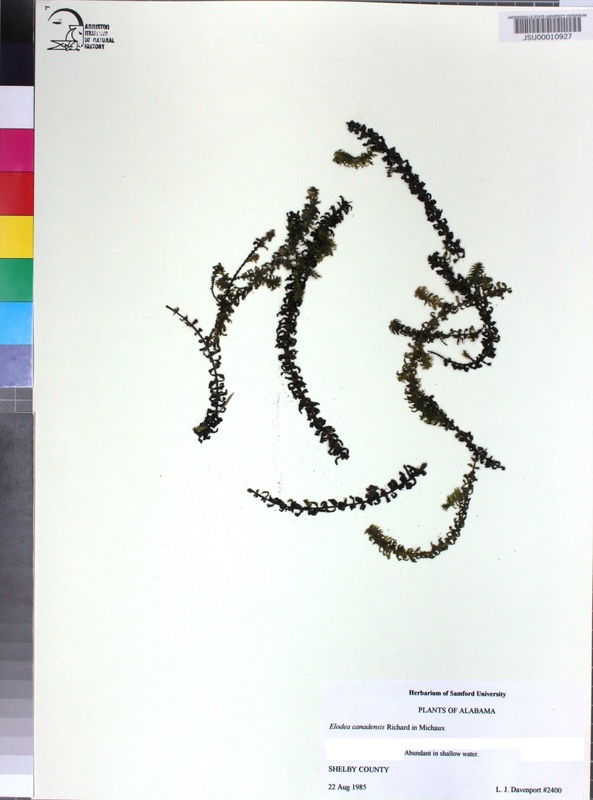 (holotype: K; isotype: S). Philotria iowensis Philotria iowensis Wylie, Science, ser. 2. 33: 263. 1911. IOWA: East Okoboji Lake, 1911, Wylie s.n. (lectotype: NY; isolectotype: GH). Lectotypified by C. D. K. Cook & Urmi-König, Aquatic Bot. 21: 133. 1985. Philotria linearis Philotria linearis Rydberg, Bull. Torrey Bot. Club 35: 464. 1908. TENNESSEE: Davidson Co.: Swamps bordering on Cumberland River, vicinity of Nashville, Sep 1875, Gattinger s.n. (holotype: NY; isotypes: CAS, MO, NY, US). Philotria planchonii Philotria planchonii (Caspary) Rydberg, Bull. Torrey Bot. Club 35: 462. 1908. Elodea planchonii Caspary 1857. Serpicula canadensis Serpicula canadensis (Michaux) Eaton, Man. Bot., ed. 5. 390. 1829. Elodea canadensis Michaux 1803. Udora canadensis Udora canadensis (Michaux) Nuttall, Gen. N. Amer. Pl. 2: 242. 1818. Elodea canadensis Michaux 1803. Philotria canadensis Philotria canadensis (Michaux) Britton, Science, ser. 2 2: 5. 1895. Elodea canadensis Michaux 1803. SAMF0000397 Bibb 30 Jun 2005 Davenport, L. J. 66236 Shelby 22 AUG 1985 DAVENPORT, LAWRENCE J.
UNAF0001759 Jackson 11 May 2011 Webb, David H.
SAMF0000398 Shelby 22 Aug 1985 Davenport, L. J.